Discovered: On The Netherlands’ I Can Make You a Supermodel. 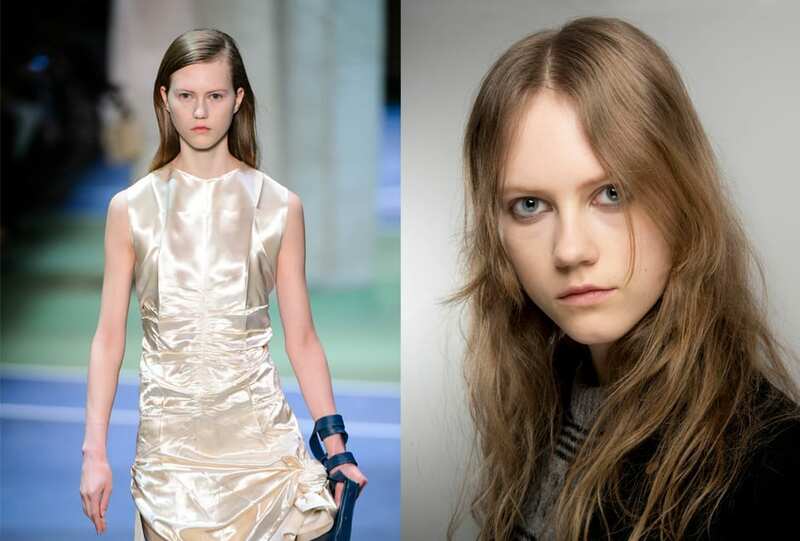 The beginning: Made her debut at Prada SS 14, and has been in high demand ever since. Off-duty: You’ll find her reading, cooking and playing guitar.